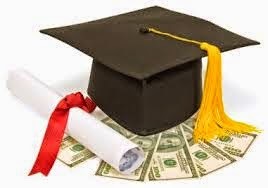 Bridgewater State University has twenty-five $1,000 scholarships available to Bridgewater-Raynham Regional High School seniors that are graduating in 2015 and plan to attend Bridgewater State University. Please encourage BRRHS students to apply for these scholarships. 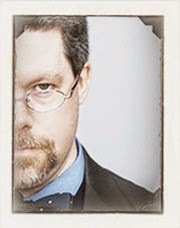 The Bridgewater Public Library is happy to announce that famed mentalist Rory Raven, author of Haunted Providence: Strange Tales from the Smallest State, will speak at the library on Tuesday, Feb. 10th at 7:00p.m. Neither a psychic nor a magician, Rory offers a new and compelling experience unlike anything you’ve seen before. Mr. Raven will read your mind, bend your spoon, and leave you talking about it forever. 1. At 1 p.m. today the Town declared a state of emergency ahead of the winter Nor’easter. 2. The regional shelter will open at 8 a.m. Tuesday morning at the Bridgewater-Raynham Regional High School. The shelter will accept pets. Residents needing transport to the shelter should call the Fire Department at 508-697-0900. Brockton Area Transit vans will be providing transportation to the shelter as conditions permit. 3. Road clearing operations were begun this afternoon with the chemical pretreatment of roads. Plowing will begin as the snow develops later this evening. The Governor and the Town urge all non-emergency vehicles to stay off the roads. The heaviest equipment will be keeping the main arteries open while smaller trucks will be plowing the side streets and developments. Depending upon the conditions, the snow may accumulate far faster than the plows can remove it. Therefore, it is critical that cars stay off the roads while the Town plows. We have stationed heavy equipment strategically throughout Town to ensure emergency calls can be answered as timely as possible. 4. National Grid is stationing a line crew and a cut and clear crew at the Fire Station for the duration of the storm. All downed trees and wires should be reported to National Grid directly at 800-465-1212. 5. Bridgewater-Raynham Schools will be closed on Tuesday and Wednesday. 6. Town Offices will be closed on Tuesday. A decision concerning Wednesday closure will be made prior to 6:30 a.m. on Wednesday and will be posted on the Town’s website. 7. 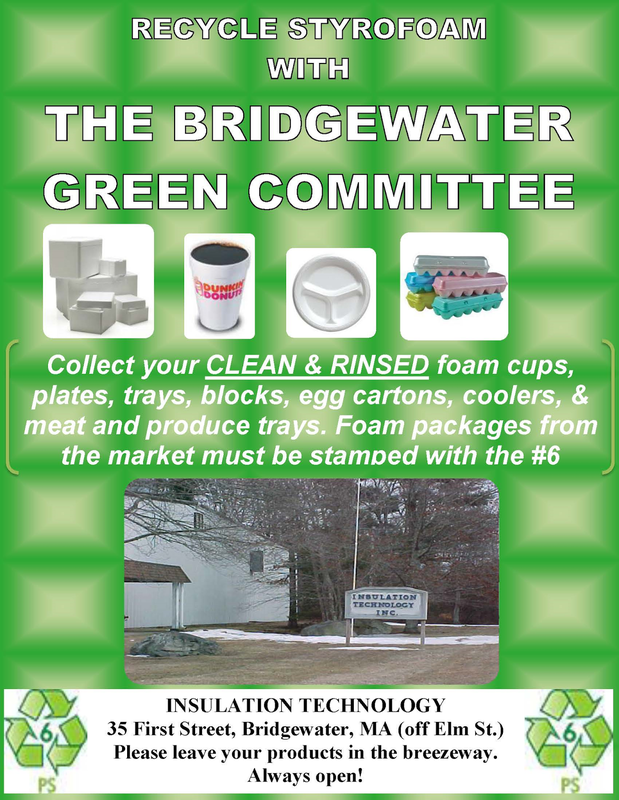 The Town will post updates on the Town of Bridgewater Facebook page as well as the Town’s web site. The Town does not monitor Facebook. Any emergency concerns should be directed to the Police or Fire Departments. Emergency plowing issues can be reported to the Highway Department at 508-697-0931. Electrical line and tree issues should be directed to National Grid at 800-465-1212. 8. Inevitably, mail boxes will be damaged during the snow removal process. This is never intentional. In fact, it can cause damage to plows and trucks. 9. Residents should remove all basketball hoops, hockey nets, or any other obstruction from the streets. Damage to plows caused by these obstructions can debilitate equipment for the duration of the storm. 10. 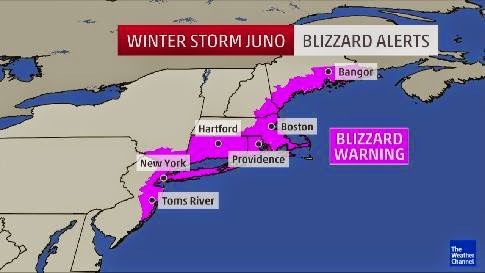 Most importantly, be prepared and stay safe during the storm. The Bridgewater Public Library will offer a 2-part “Basic EXCEL” workshop at 6:30p.m.on Tuesday, January 27 and Wednesday, January 28. The workshop will be taught by Jerry Muller, who has been using EXCEL in finance, business planning and marketing since the program was introduced. This workshop is for beginners and is hands-on. It will require that you work along with the instructor to learn the materials. The focus is on EXCEL 2010; however, EXCEL 2013 and 2007 can be reviewed during the workshop. “Basic EXCEL” will be held in the Flora T. Little Meeting Room on the lower level of the library. Participants will need to bring their own laptops. Prior registration is not necessary. Parking is available in back of the library, located at 15 South Street. New this year! 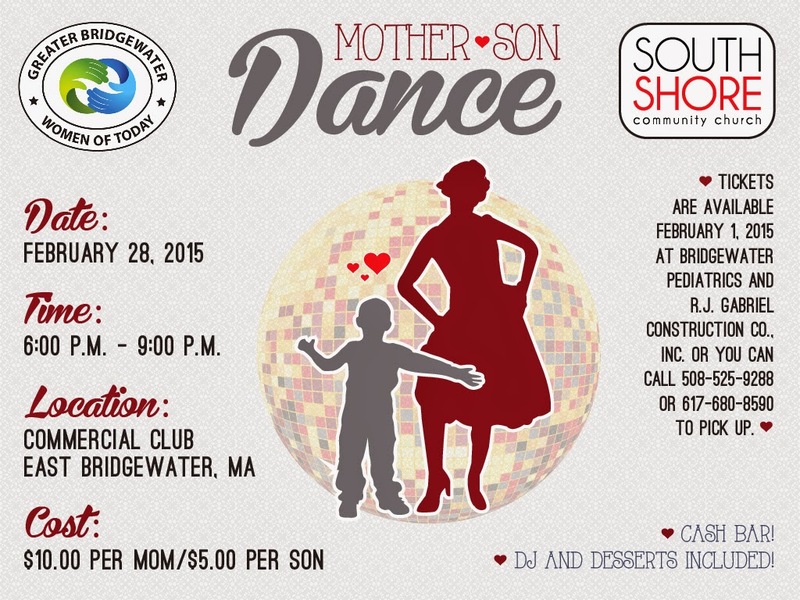 Greater Bridgewater Women of Today and the South Shore Community Church will be hosting a Mother Son Dance at the Commercial Club in East Bridgewater on February, 28 from 6-9 PM. Tickets are $10 per mom and $5 per son and will be available on February 1st at Bridgewater Pediatrics and RJ Gabriel Construction or by calling (508) 525-9288 or (617) 680-8590. DJ and desserts are included, cash bar. DJ Al Martinez from Spinn Productions promises to keep the dance floor packed. We hope you’ll join us for this great event! This presentation is geared to parents of young siblings and professionals as well. 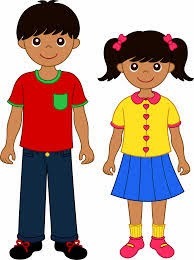 The overall sibling experience (what it’s like for siblings growing up with a brother/sister with a disability), strategies to support siblings, current trends in sibling research, and the growing sibling movement will be addressed. Hillary Dunn has an older brother with Angelman Syndrome, and, as a result of this experience, she has devoted her career to assisting individuals with disabilities and their families. Hillary is a Staff Attorney at the Disability Law Center where she represents individuals with disabilities in matters involving special education, housing and employment discrimination, abuse and neglect, and securing appropriate community supports and services from adult human service agencies. Kathleen Amaral resides in Southeastern Massachusetts. Mom to three, her middle son was born with a rare metabolic disorder (CDG 1R) which resulted in continuous cycle of therapy sessions and specialist visits. Her passion is for both the individual with needs as well as the family that surrounds them. She is especially interested in the needs of the sibling. Kathleen provides Family Support and facilitates sibling support groups at the Nemasket Group in Fairhaven. Lectures are free and everyone is welcome! The Center for the Advancement of STEM Education at Bridgewater State University is offering a Winter Science Academy, a four-day program for students in grades 6-8 during February school vacation week. Participating students will attend the Forensics Institute of Bridgewater (FIB), a hands-on class where students act as crime scene analysts. Working with senior scientists, students will learn how to collect and analyze fingerprints from simulated crime scenes, perform blood type analysis and get closer to solving the mystery using the cutting-edge technique, DNA fingerprinting. The academy will be offered Tuesday, Feb. 17 through Friday, Feb. 20 from 8:30 a.m. to 2:30 p.m. in the Center for Science and Mathematics. 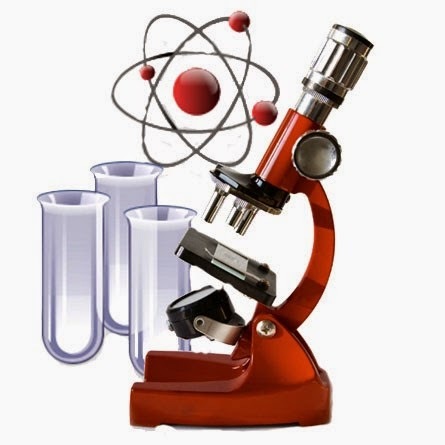 A program fee of $325 covers all course expenses including lab supplies and materials. The fee does not include lunch or transportation. A limited number of needs-based scholarships are available and the deadline to submit them is Jan. 18. For more information, visit http://microsites.bridgew.edu/case/prek-12-students or contact Maura Whittemore at mwhittemore@bridgew.edu or 508.531.2575. Around the Common would like to welcome Knead to be Zen Bodyworks as our newest Bridgewater Business Listing. Around the Common reminds you to support Bridgewater businesses and shop locally! Knead to be Zen Bodyworks was opened in 2014 by Kiah Sullivan, LMT. Kiah has 10 years of experience in the field and is trained/certified in relaxation, deep tissue, trigger point, hot-stone, prenatal massages & Reiki. Kiah uses a unique blend of therapeutic massage and energy work to help you relieve both physical and emotional tension. Knead to be Zen Bodyworks believes that mind, body & soul are intertwined. It is so important that these components of ourselves are in balance. 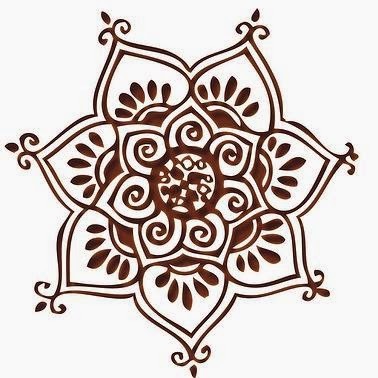 Kiah's passion is to bring peace, relaxation, and healing to everyone who seeks it. Only high quality, natural oils are used for your massage treatment. Each treatment is customized by the therapist to focus on your areas of pain and tension. The goal is to decrease your pain, while leaving you feeling peaceful and balanced. Knead to be Zen is located on the second floor of a beautifully renovated barn at 120 Main Street, behind Baird Design. You can book your appointments for Knead to be Zen online by clicking here and completing their easy to use webform. Additionally, please be sure to "Like" Knead to be Zen on Facebook by clicking here. The Bridgewater Garden Club will meet on Monday Jan. 26 at 7:00 pm at the Bridgewater Cole-Yeaton Senior Center, 10 Wally Kruger Way Bridgewater, Ma, 02324. The meeting will be about "Back Healthy Gardening" lead by Rosemarie Caetano, D.C. Learn how to keep your back and joints healthy while still enjoying the pleasures of gardening. The Daytime meeting will beheld on Wednesday January 28 at 1p.m.at the Senior Center. The program will be a Pot Luck Social. Bring your favorite dish to share and a book or plant to swap. All meetings are open to the public. For information call 508-697-7617. Lions Clubs International is the largest service club organization in the world. Its 1.35 million members in more than 46,000 clubs are serving communities in more than 200 countries and geographical areas around the globe. Since 1917, Lions clubs have aided the blind and visually impaired, championed youth initiatives and strengthened local communities through hands-on service and humanitarian projects. 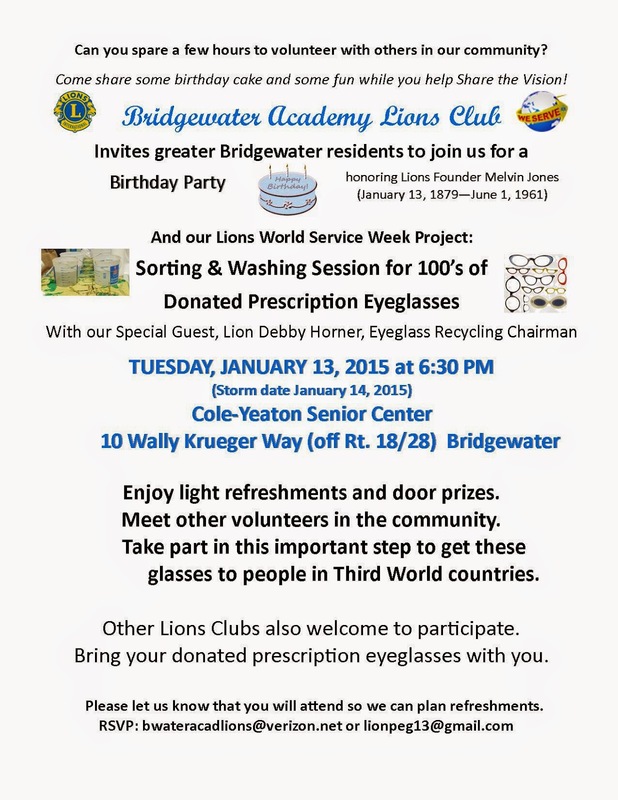 Bridgewater Academy Lions Club welcomes new members interested in serving our community and beyond. 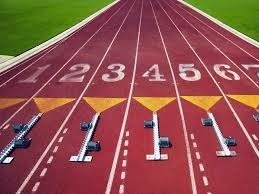 The Bridgewater Recreation Commission will continue to sponsor a spring track and field program for Bridgewater youngsters currently in grades 5-8. The program will be held on Mondays and Wednesdays, from 5:30-7:00 p.m., beginning on April 27 and continuing through June 17, and will take place at the Bridgewater State University track and field facility at Swenson Field. The program will be directed by Sam Baumgarten, Kim Larcom, and Joe Gillis. Sign up forms are being distributed through the schools, and completed applications should be returned to the Recreation Commission. 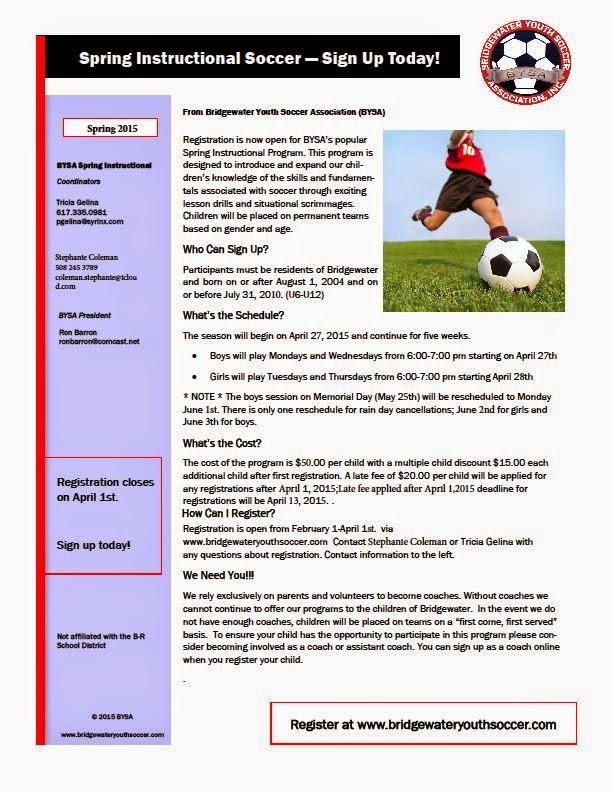 The form is also posted on the Town website, http://www.bridgewaterma.org/Government/Depts/Recreation/. For additional information, call Sam at 508-697-6848. SIGN UP DEADLINE: APRIL 10. Internationally known artist and local resident Mark Young will exhibit a selection of his art in the Bridgewater Public Library’s Flora T. Little Gallery through January and February. The collection, “Past, Present and Future”, includes drawings, paintings and sculptures. It is a mix of nature’s themes and hard edgy geometric images with paintings from his private collection which have never been seen. This new series, painted in Bridgewater between 2002 and 2014, reflects the soft colors of nature’s woods, as well as the brilliant colors of autumn. Mr. Young’s works are being shown to celebrate his 50 years in art and his latest creation, “The Studio & Art Center, Inc.”, a non-profit art school. This new school will teach art, metal sculpture and the other disciplines in art. Several locations in Bridgewater are being investigated. Mr. Young has been working on his art since 1963. He is known for his design work, custom furniture, and a unique invention: the Lucite bagel slicer. His work has been exhibited in museums in New York, California and Europe, and at galleries in Kensington, Maryland, Washington DC, and Delaware. He has carried out design work for Kraft Cheese and McDonald’s, and has been involved in projects for the Smithsonian and the National Zoo. Before moving to southeastern Massachusetts, he lived in Washington DC. After moving to Massachusetts, he taught at the Fuller Craft Museum. An artist’s “Meet and Greet” will be held on Saturday, January 17th from 10:30a.m. to 1:30 p.m. in the library’s gallery. The gallery is open during regular library hours: Monday-Wednesday 9a.m.-8p.m. ; Thursday 10a.m.-5p.m. ; Friday-Saturday 10a.m.-2p.m., and is accessible by elevator.